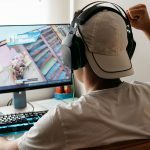 The team at esports betting site Luckbox have released a mini documentary to celebrate one of the biggest events in the esports calendar. IEM Katowice is a $1m prizepool esports event, starting in Poland on Thursday (February 28th), when eight of the world’s best CSGO teams will be in attendance. 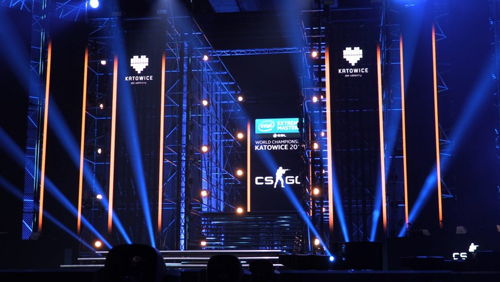 To mark the start of the tournament, Luckbox has released Katowice: Esports History In The Making, offering fans a rare glimpse behind the scenes at the 11,500-seater Spodek Arena, where the CSGO Major will be held. 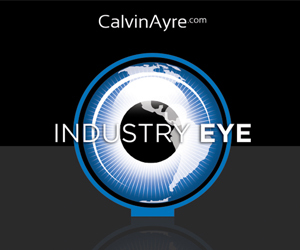 Filmed in Katowice in 2018, the 13-minute film stars Paul Chaloner – AKA Redeye – who is one of the most recognisable and respected names in esports broadcasting. He said: “It feels like it’s the European home of esports. You could argue for others but in terms of a stadium in Europe that people go back to and flock to every year, it has to be Spodek. “It’s the longest-running stadium-based esports tournament in the world. No esports tournament has been back to the same stadium year after year for this long. 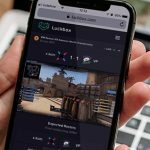 Redeye is an ambassador and advisor to Luckbox, and the film is part of the company’s marketing drive as it prepares for launch in April. 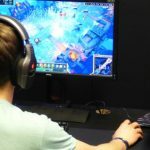 Katowice: Esports History In The Making provides a glimpse into the successes, stresses and celebrations that make the Spodek special. Chaloner said: “I’m looking forward to sharing the film because a lot of love and creativity has gone into it. Paul Chaloner joined Luckbox as advisor and ambassador in February 2018. Luckbox was founded by former PokerStars colleagues Lars Lien and Mike Stevens. 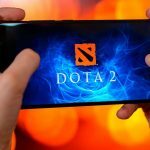 Preparing for launch in April 2019, it is being built by a team combining vast experience in the igaming industry and a passion for esports to offer players unique and highly social platform to engage with their favourite games, including CSGO, Dota 2 and League of Legends. 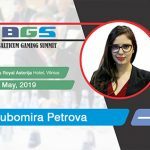 Real Time Games Holding Limited – the company behind the Luckbox brand – holds a full licence under the Online Gambling Regulation Act (OGRA), issued by the Gaming Supervision Commission. Luckbox – James McMath – [email protected] – +447811608930.